This week’s lesson is taken from Northanger Abbey, Volume I, Chapter XIV. They determined on walking round Beechen Cliff, that noble hill whose beautiful verdure and hanging coppice render it so striking an object from almost every opening in Bath. “You have been abroad then?” said Henry, a little surprized. It would be well to remember that it is not only young girls who read novels. Here endeth the lesson. Mags, did you not in the past post an article about that conversation between Henry and Catherine that explained that Henry was acting essentially as a clergyman? I know I read it and have have done several searches for it and can’t find it. Lynn, it’s an article by Irene Collins in Persuasions 20. It’s called “The Rev. Henry Tilney, Rector of Woodston.” Disclaimer: Irene Collins’ writing has very much shaped my opinions on Henry Tilney. 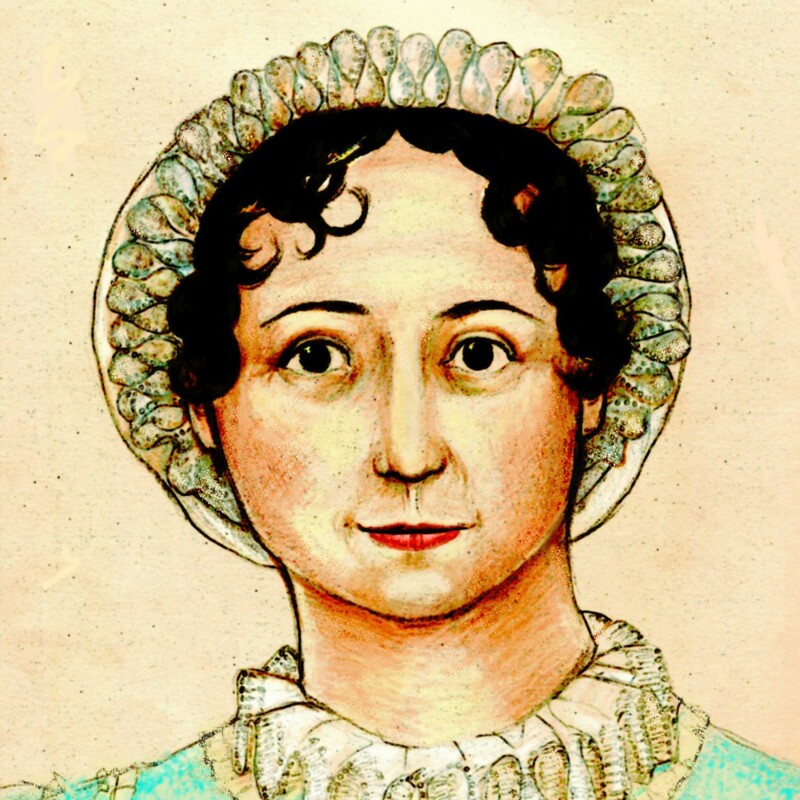 She writes a lot about how Austen’s writing reflects her religious views. Her book Jane Austen and the Clergy also has a lot of good info about, well, Jane Austen and the clergy. In the essay referenced above, Prof. Collins talks about how Henry’s words to Catherine outside his mother’s room are intended to help her examine her conscience. Since Anglicans don’t confess their sins to a priest as Roman Catholics do, they must examine their conscience in private and confess their sins to God. Catherine knew she had “sinned” by thinking the General capable of murder as soon as she saw Mrs. Tilney’s clean, comfortable, well-cared-for bedroom, BUT she wanted to “hide” her sin within her own conscience. Henry reminds her that to be forgiven, she must admit what she did, acknowledge it was wrong, and promise to not do it again. Catherine does those three things it the next chapter, and Henry knows this, which is why he never refers to it again. Her “sin” has been wiped clean. It’s a very interesting essay and makes a lot of sense. And all the movies get it wrong (except Wishbone, though one can’t help but think that’s more because they don’t want the kids to see Wishbone as Henry being mean to Catherine).